Showing results by author "P.D. 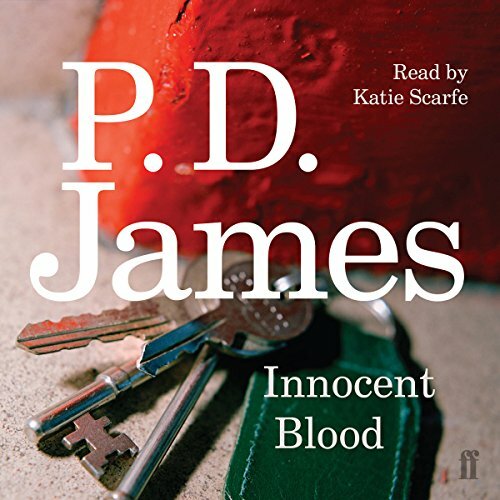 James"
Innocent Blood is a standalone thriller and chilling mystery from P.D. 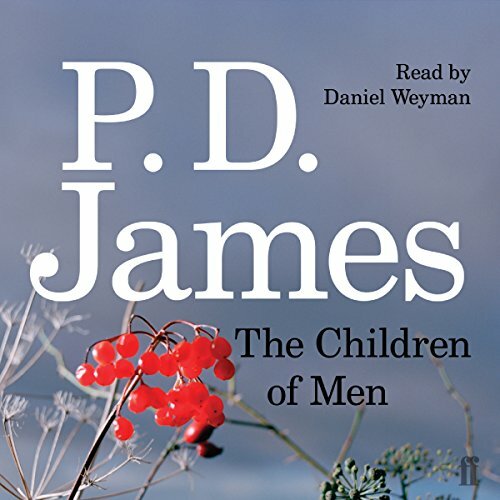 James, the best-selling author of Death Comes to Pemberley and Children of Men. Philippa Palfrey, adopted as a child, believes herself to be the motherless, illegitimate daughter of an aristocratic father. At eighteen she exercises her right to find out the truth. What she discovers will change her life forever. 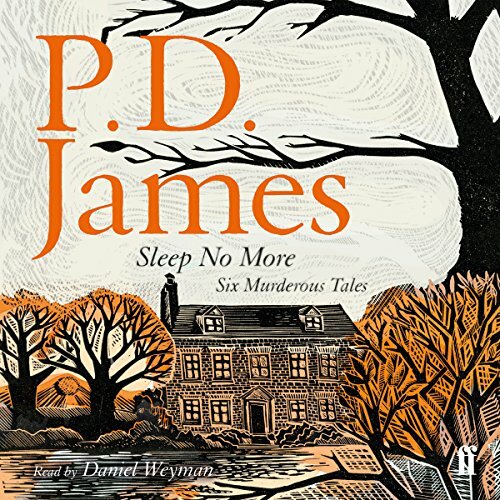 A collection of four short stories from P. D. James, published together for the first time. 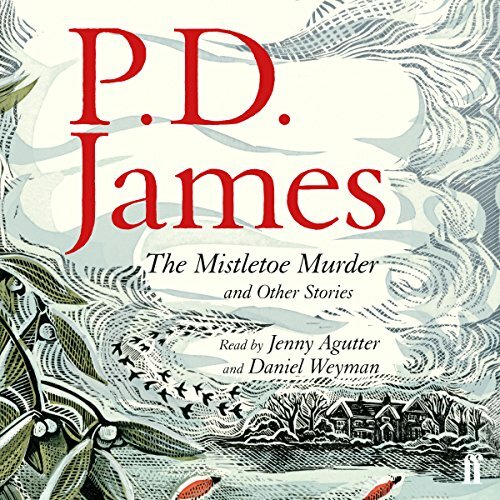 As the acknowledged "Queen of Crime", P. D. James was frequently commissioned by newspapers and magazines to write special short stories for Christmas. Four of the very best of these have been rescued from the archives and are published together. P .D. 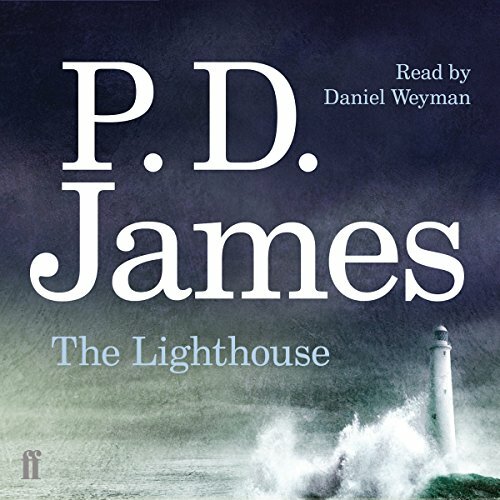 James' prose illuminates each of these perfectly formed stories, making them ideal listening for the darkest days of the year. An Adam Dalgliesh Mystery Commander Adam Dalgliesh is recuperating from a life-threatening illness when he receives a call for advice from an elderly friend who works as a chaplain in a home for the disabled on the Dorset coast. Dalgliesh arrives to discover that Father Baddeley has recently and mysteriously died, as has one of the patients at Toynton Grange. Evidently the home is not quite the caring community it purports to be. Dalgliesh is determined to discover the truth of his friend's death. An Adam Dalgliesh mystery. 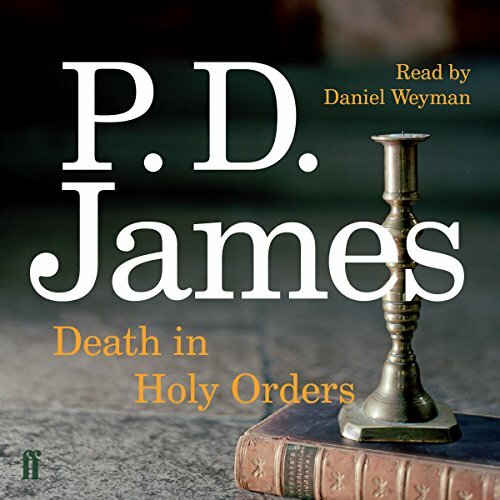 Set in her beloved East Anglia, Death in Holy Orders is the fourteenth novel in P.D. James' Adam Dalgliesh series and a thrilling work of crime fiction filled with intrigue and suspense. Death in Holy Orders is set in an Anglican theological college on a desolate stretch of the East Anglian coast, a location which she has made particularly her own. 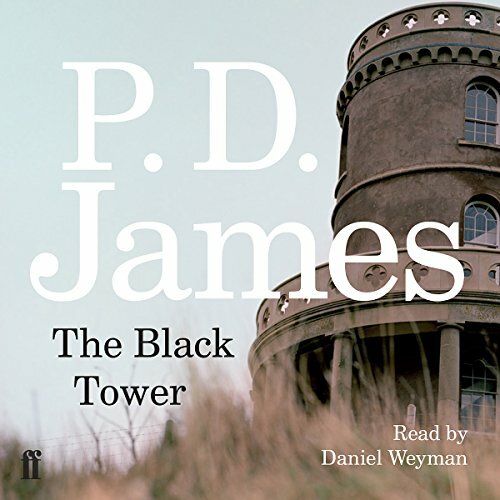 The acknowledged 'Queen of Crime', P. D. James, was a past master of the short story, weaving together motifs of the golden age of crime writing with deep psychological insight to create gripping, suspenseful tales. The Mistletoe Murder and Other Stories contained four of these perfectly formed stories, and this companion volume contains a further six, published here together for the first time. As the six murderous tales unfold, the dark motive of revenge is revealed at the heart of each. An Adam Dalgliesh Mystery. From P.D. James, one of the masters of British crime fiction, comes the seventh Adam Dalgliesh novel, set against the bleak fens of East Anglia. 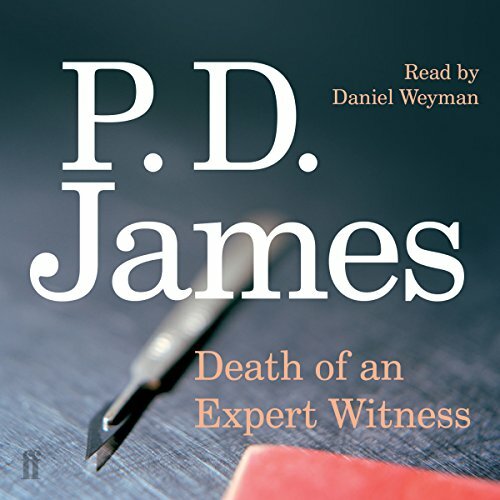 Death of An Expert Witness is a classic work of detective fiction packed with forensic detail, intrigue and suspense. When a young girl is found murdered in a field, the scientific examination of the exhibits is just a routine job for the staff of Hoggatt's forensic science laboratory. An Adam Dalgliesh Mystery. 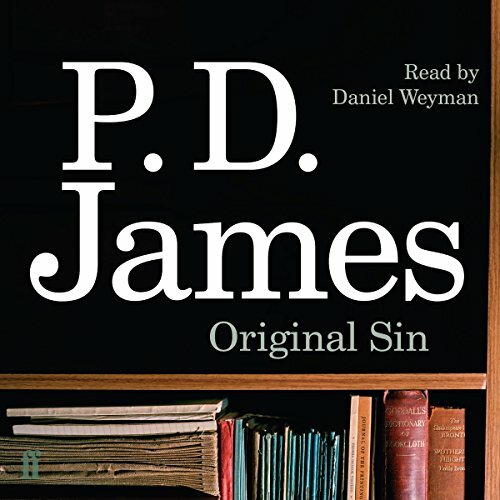 Set on the banks of the River Thames in the literary world, P. D. James' Original Sin is the ninth Adam Dalgliesh mystery and a brilliant work of crime fiction from the best-selling author of Death Comes to Pemberley. The Peverell Press, a 200-year-old publishing firm housed in a dramatic mock-Venetian palace on the Thames, is certainly ripe for change. An Adam Dalgliesh mystery. 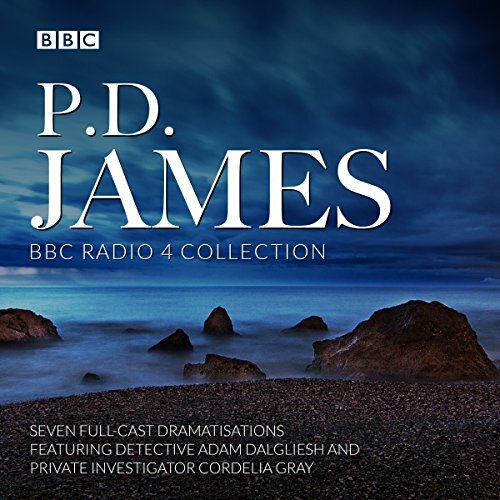 In A Certain Justice, the tenth Adam Dalgliesh mystery from P.D . 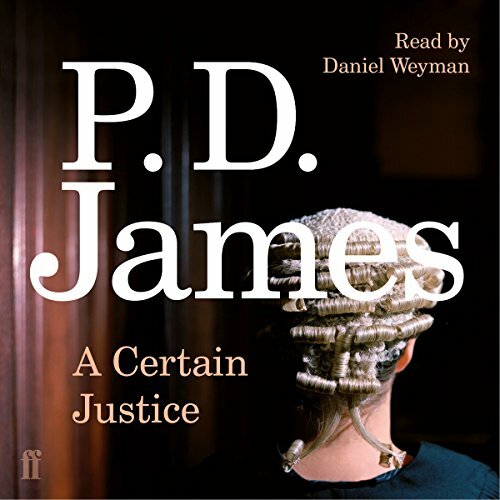 James, the commander is drawn into the treacherous legal world of London when a distinguished criminal lawyer is brutally murdered. Venetia Aldridge QC is a distinguished barrister. When she agrees to defend Garry Ashe, accused of the brutal murder of his aunt, it is one more opportunity to triumph in her career as a criminal lawyer. But just four weeks later, Miss Aldridge is found dead. Set in London, the seventh Adam Dalgliesh mystery from the best-selling author of Death Comes To Pemberley is a compulsive thriller and a chilling study of the complex motives behind cold-hearted murder. Commander Adam Dalgliesh is already acquainted with the Dupayne Museum in Hampstead, and with its sinister murder room celebrating notorious crimes committed in the interwar years, when he is called to investigate the killing of one of the trustees. He soon discovers that the victim was seeking to close the museum against the wishes of both staff and fellow trustees. Everyone, it seems, has something to gain from the crime. An Adam Dalgliesh mystery. 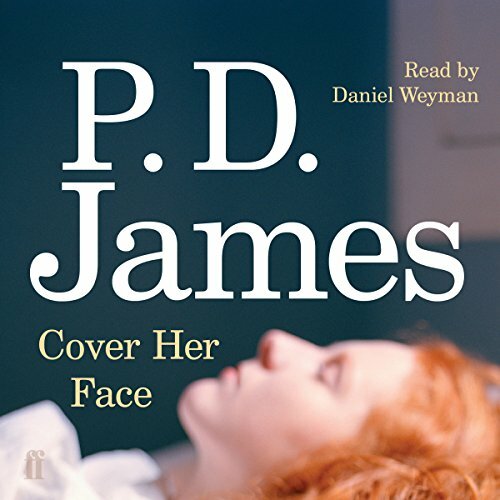 Cover Her Face is P. D. James' debut novel, the first Adam Dalgliesh mystery, and a thrilling work of crime fiction set in the English countryside, from the best-selling author of Death Comes to Pemberley and Children of Men. From P. D. James, one of the masters of British crime fiction, comes the debut novel that introduced Scotland Yard detective Adam Dalgliesh. 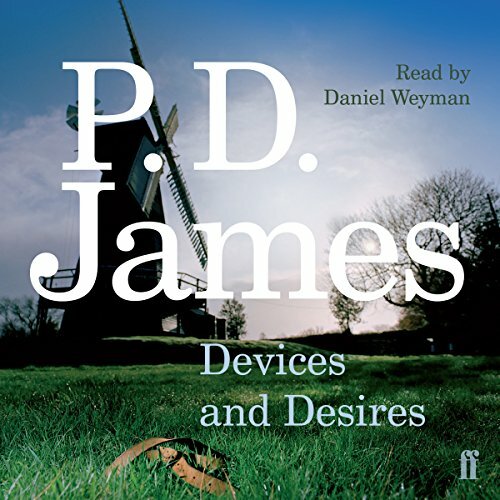 Devices and Desires by P.D. 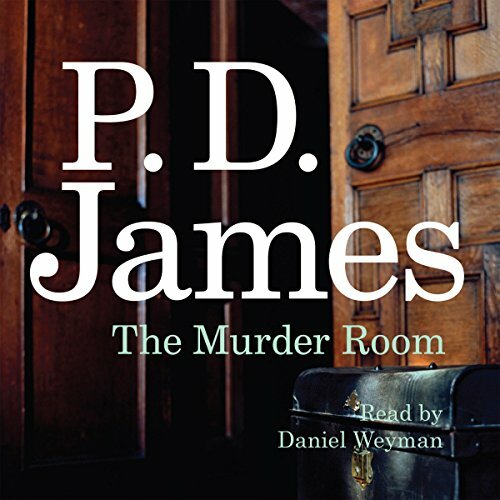 James is the eighth Adam Dalgliesh mystery. When Commander Adam Dalgliesh visits Larksoken, a remote headland community on the Norfolk coast in the shadow of a nuclear power station, he expects to be engaged only in the sad business of tying up his aunt's estate. But the peace of Larksoken is illusory. An Adam Dalgliesh mystery. 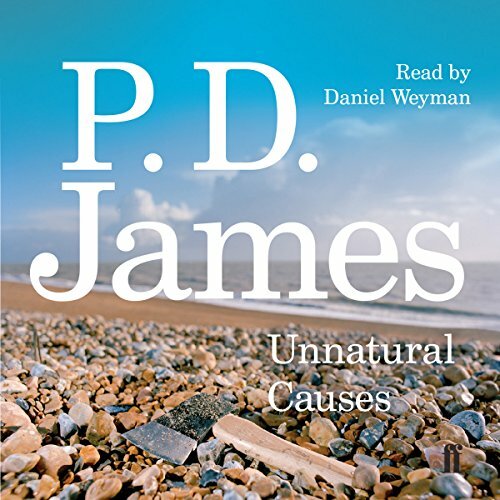 Set on the remote Suffolk coast, the third Adam Dalgliesh mystery, Unnatural Causes is a thrilling work of crime fiction from P. D. James, the best-selling author of Death Comes to Pemberley. Superintendent Adam Dalgliesh had been looking forward to a quiet holiday at his aunt's cottage on Monksmere Head, one of the furthest-flung spots on the remote Suffolk coast. An Adam Dalgliesh Mystery. 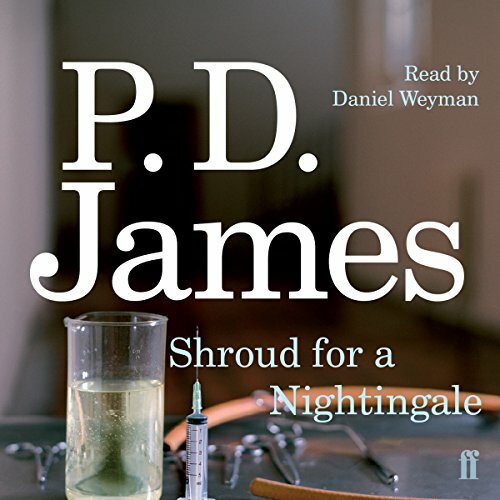 Set in the medical world of hospitals and nursing schools in London, the fourth Adam Dalgliesh Mystery is a thrilling work of detective fiction from the bestselling author of Death Comes to Pemberley and The Children of Men. The young women of Nightingale House are there to learn to nurse and comfort the suffering. But when one of the students plays patient in a demonstration of nursing skills, she is horribly, brutally killed. Combe Island off the Cornish coast has a bloodstained history of piracy and cruelty, but now, privately owned, it offers respite to overstressed men and women in positions of high authority who require privacy and guaranteed security. But the peace of Combe is violated when one of the distinguished visitors is bizarrely murdered. Adam Dalgliesh is called in to solve the mystery quickly and discreetly but at a difficult time for him and his depleted team. An Adam Dalgliesh mystery. Set in London, A Mind to Murder is the second novel in the Adam Dalgliesh series and a thrilling work of crime fiction from P.D . 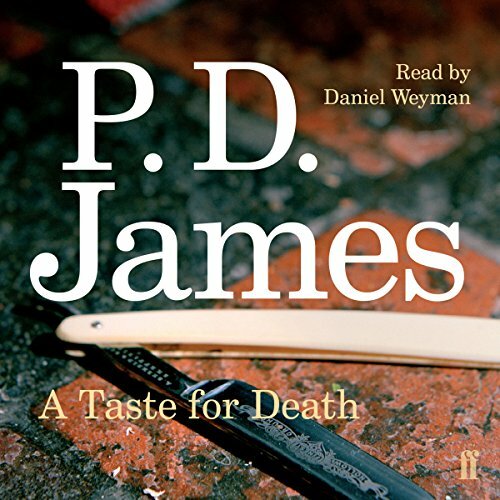 James, the award-winning author of Death Comes to Pemberley and The Children of Men. 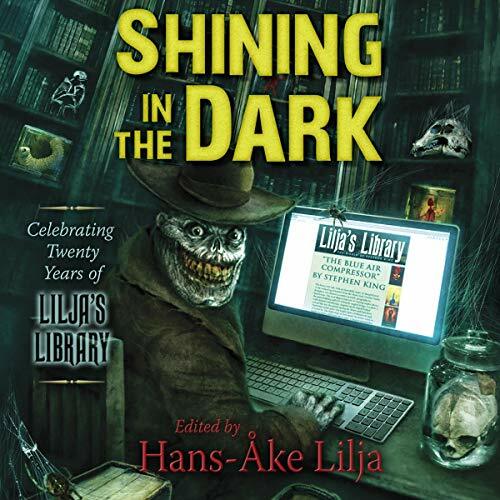 A piercing scream, shattering the evening calm, brings Superintendent Adam Dalgliesh hurrying from his literary party to the nearby Steen Psychiatric Clinic, where he discovers the body of a woman sprawled on the basement floor, a chisel thrust through her heart. Two great literary minds - master of suspense P.D. 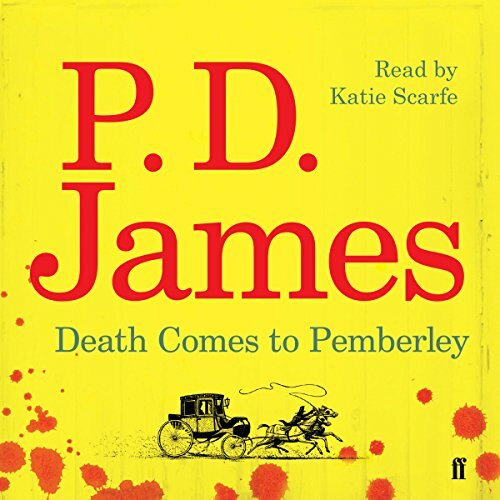 James and literary icon Jane Austen - come together in Death Comes to Pemberley, a bestselling historical crime fiction tribute to Pride and Prejudice. 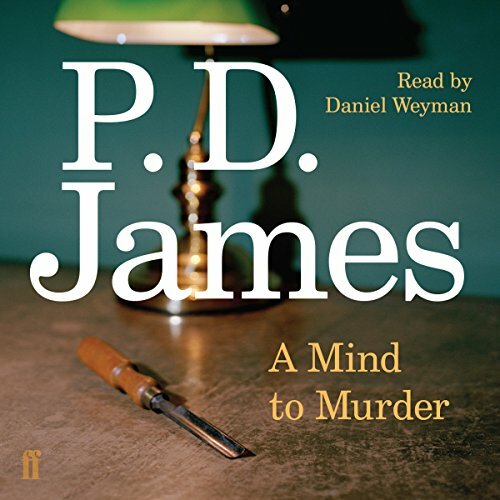 Conjuring the world of Elizabeth Bennett and Mr. Fitzwilliam Darcy and combining the trappings of Regency society with a classic murder mystery, James creates a delightful new story that will intrigue any fan of Jane Austen.